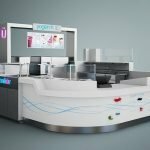 A fashionable coffee kiosk, a luxury coffee kiosk, a elegant coffee kiosk. hi, dear friends, how are you? I guess you are fine, are you looking for a coffee kiosk? 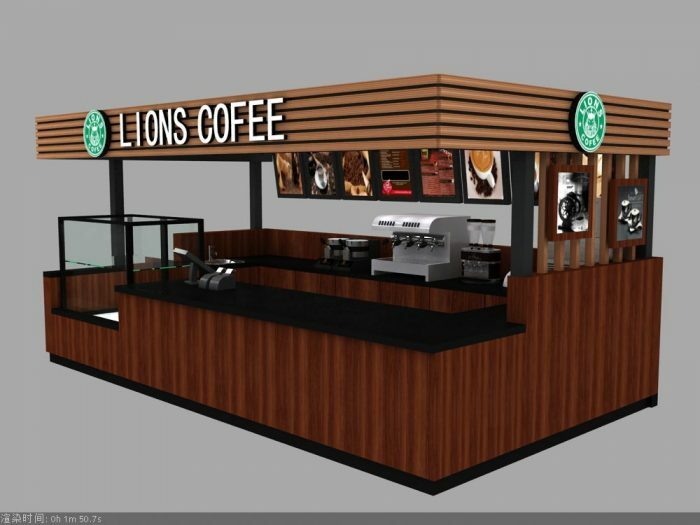 if yes,I have a piece of good news to tell you, our workshop has all kinds of coffee kiosks, now, I want to introduce you a luxury and fashionable coffee kiosk, I hope you can love it. Let us see our coffee kiosk detailed descriptions first. Then let us see our coffee kiosk’s images. 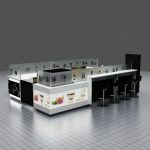 The coffee kiosk’s color is mainly brown, its design very unique and fashion, the coffee kiosk has a showcase can be used to put desserts and cake, the color of its desktop is black, that make it more fashion and noble. 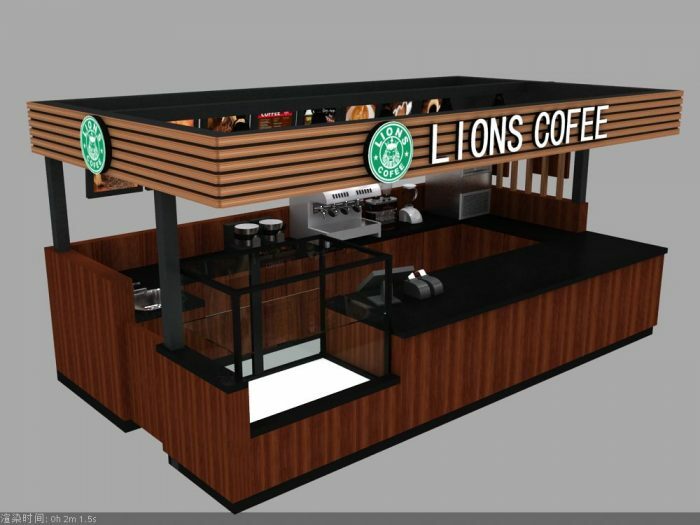 The coffee kiosk also has a foreign air cover, that make it looks very high-end, what’s more, if you want to put some logo on it to make it become more beautiful, we will help you put them on it. 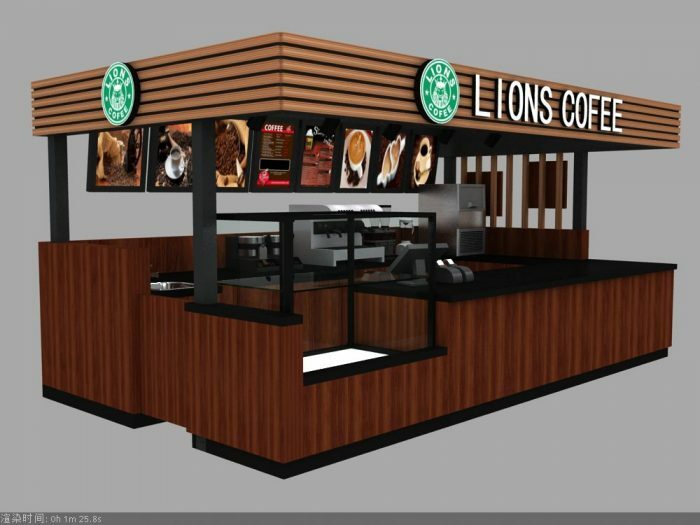 The design of our coffee kiosk. 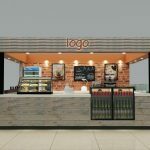 you can tell us the color you want, the size you like, the style you need, then we will according to your ideas to make our design, in other words, you can choose the coffee kiosk’s size, color, and so on. 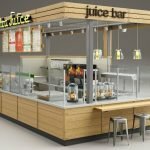 we will try our best to make a unique design, we will give you a beautiful and fashion coffee kiosk.if you have any question with our coffee kiosk, we will correct it until you satisfied our coffee kiosk’s design. The price of our coffee kiosk. we don’t charge too expensive, we are direct manufacturer. We offer the cheaper price than the trading company. we will give you the best product and charge your reasonable money. we are professional in this field since 2006. Manufacturing in BUILK lower our material cost. Comparing with the industrial company, we can provide more competitive price. The service of our coffee kiosk. one, we will give you our hearts, we will give you the best service and product. two, if you have any question with our coffee kiosk, we will try our best to solve it. three, we welcome your messages at any time, and we will give you patient service. four, if you contact us to learn more information, we will respond you at first time. In final, thanks for your reading, if you want to learn more information about our coffee kiosk, please contact us, we are looking forward to your inquiry, at the same time, we all hope your business will be better, have a good time.